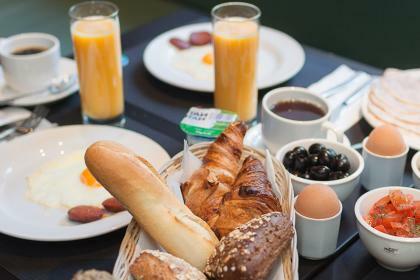 Our hotel is located right in the heart of Brussels and easily reached by train, metro or car. This makes it a great base for experiencing the cultural and business life of the city. Your home from home in Belgium’s capital! 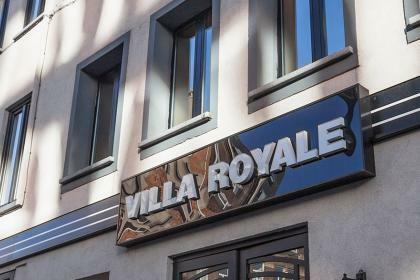 Hotel Villa Royale has 64 state-of-the-art rooms, with or without balcony, offering every comfort. 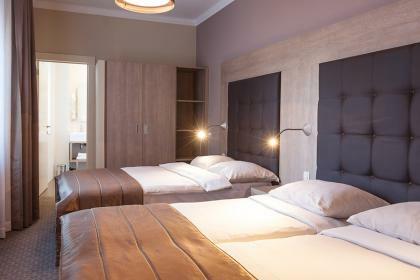 You can choose a single room, a double room or a superior room. Checkout our latest promotions and have a cheap and good travel in the heart of Brussels. We hope your enjoy your stay! 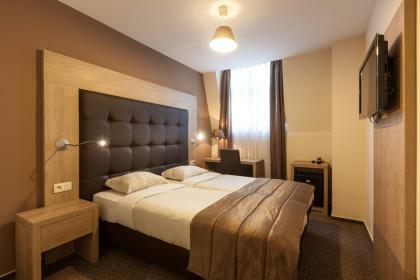 A comfortable single room with private bathroom is ideal for your business trip to Brussels.